I planted the first tiny seeds for my garden this week; settled them into the seed trays filled with potting soil and worm compost, and tucked them under the grow lights in my basement. When I hear the word “gardener”, an image usually comes to mind of a putterer working outside, digging in the soil on a sunny, warm day wearing muddy jeans with a watering can in hand. Yet these moments in the cool, dark stillness of the basement are also part of gardening. Sometimes I feel they are my favorite part. The tiny seeds look almost identical to each other, and yet each little seed holds the pattern of the plant it is to become. It’s really amazing when you think about it, isn’t it? Within the tiny cabbage seed lies the blueprint of the round, robust head that will be fully formed by late summer. The kale seed looks just like it, but the tall, leafy plant that emerges will look nothing like its cousin, the cabbage. The seeds were inspired with these patterns by the stars above during the long dark nights of winter — a process that is as dependable as the sun rising and setting and just as miraculous. The miracle only starts to feel ordinary because it is so darned trustworthy, taking place every year without fail. Perhaps this stage for the gardener is so satisfying because in the tucking in of the tiny seed there is a sense of holding our breath, waiting for the rush of joy and new life that will surely come. We wait for the miracle of new life — knowing that if the seedling can burst forth from the seed, so too can we be reborn. Are you tired of winter and ready for some spring? 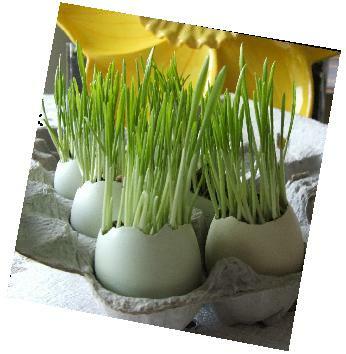 Then how about bringing a bit of spring inside early by planting your own wheat grass! This is an easy and satisfying project to do with children. You can plant a living grass Easter basket, and let the hamsters and bunnies nibble with delight! You’ll need to start about two weeks before you want to have long, lush wheat grass. Click here to learn how! Sprouts are tiny little edible seedlings. They are excellent sources of protein, vitamins and minerals. You can use sprouts raw in salads and on sandwiches, stir fry them, or cook them in soups, stews or casseroles. 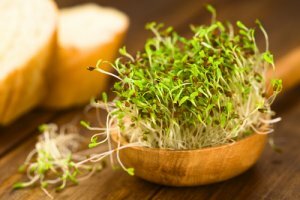 Does the idea of growing your own sprouts seem daunting? Click here for instructions. 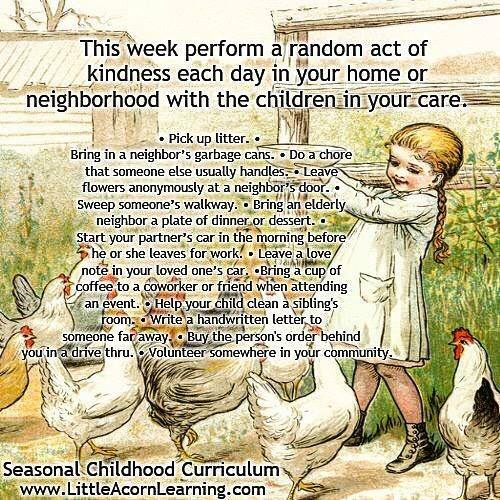 Looking for some ways to help your children plant seeds of kindness? 1. 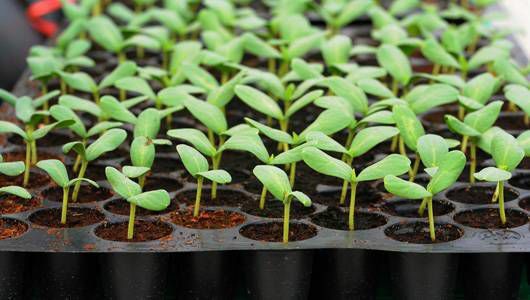 If a relative lives far away, how about sending some seeds through the mail for them to plant? 2.. Plant and grow some fruits or vegetables. When they are ready to pick, share them with friends and family. Home-grown veggies are a welcome gift and taste better than store-bought. 4. 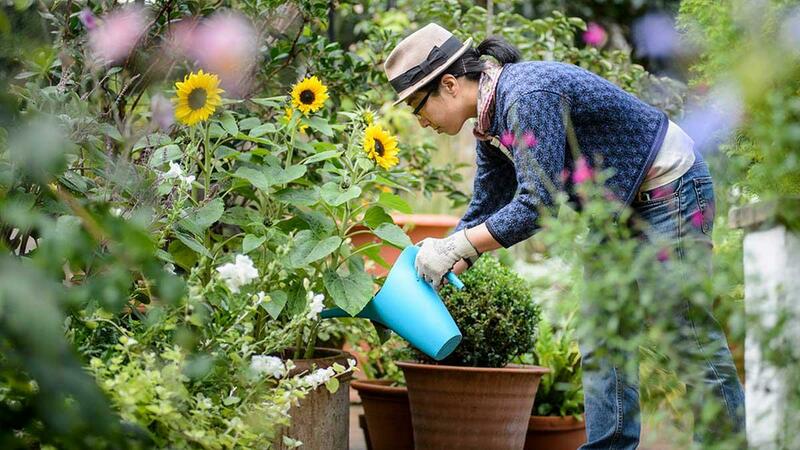 Offer to help an elderly friend or relative with their gardening, or offer to tidy their yard for them. 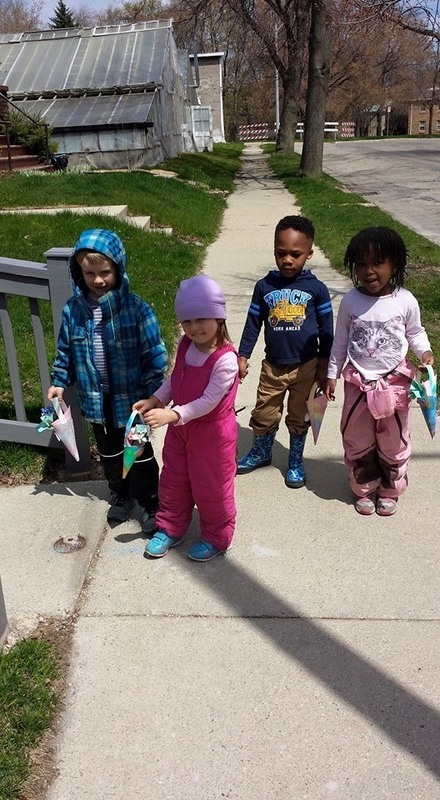 Some more ideas from our friends over at Little Acorn Learning!